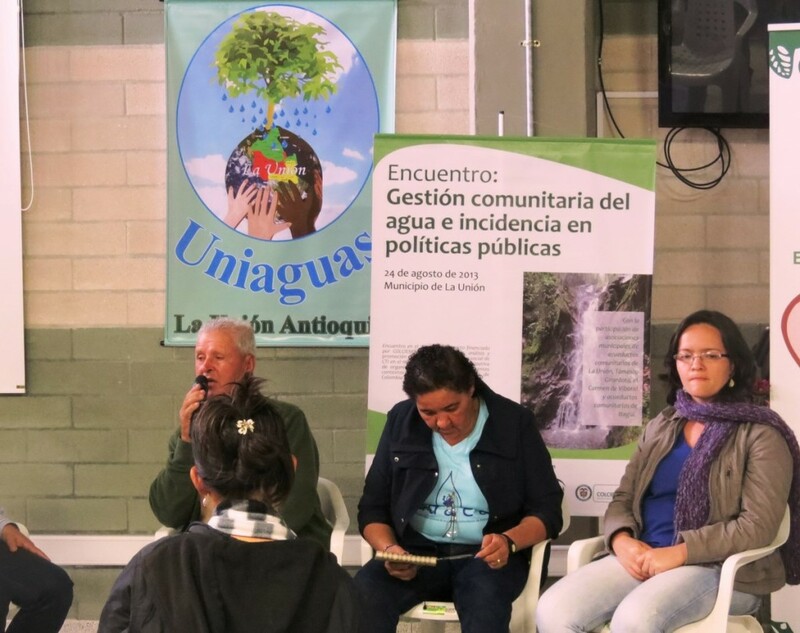 This blog describes a particular case of an association of community aqueducts in Colombia and the advocacy process to demand increased public investment and support to their work as water service providers. This entry was posted in Funding, Latin America & Caribbean and tagged Colombia, public finance. Bookmark the permalink.